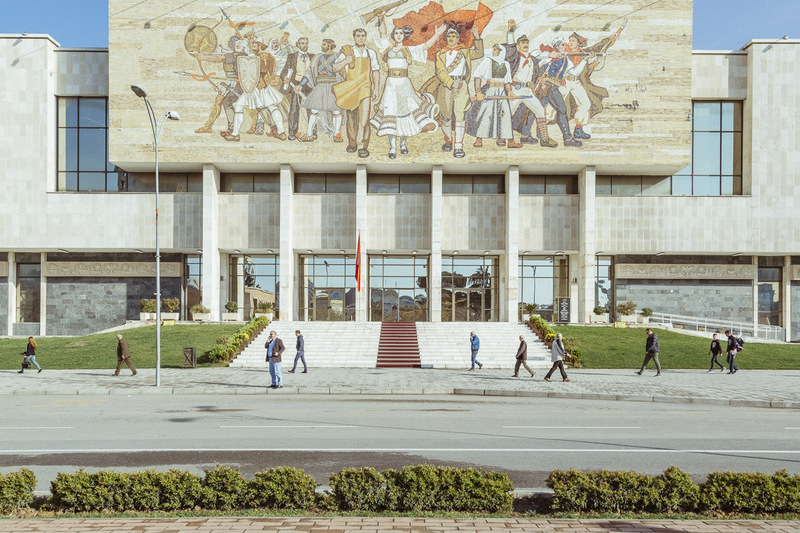 Back in April I travelled to the Albanian capital city Tirana with writer Simon Kuper. 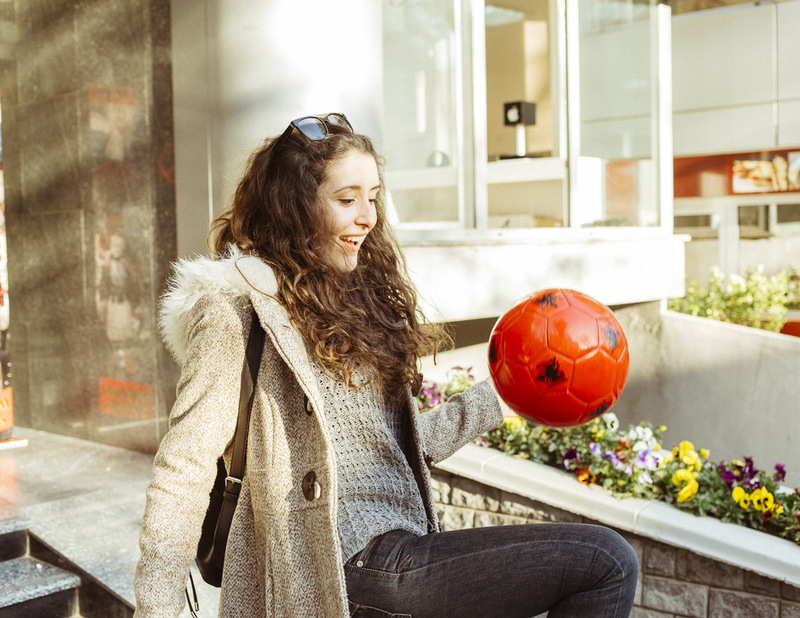 Our plan was to find out about how the people of this small nation in south east Europe felt about their country’s first ever appearance in a major soccer tournament, Euro 2016. The resulting feature came out this month in British Airways ‘High Life’ Magazine – you can read it here. 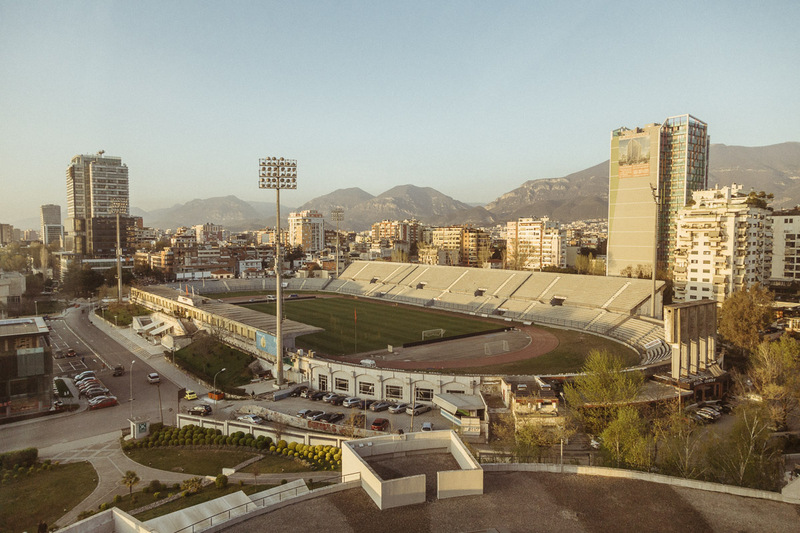 In Tirana we discovered a city and a people who are fiercely proud of their heritage, and yet are cosmopolitan, optimistic and very hospitable. 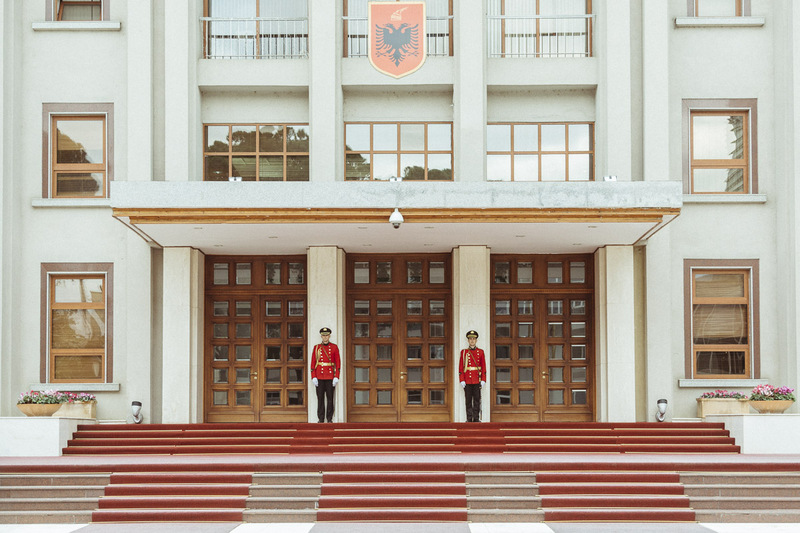 Amidst the 20th century communist architecture is a burgeoning cafe culture, great restaurants and a fledgling arts scene. 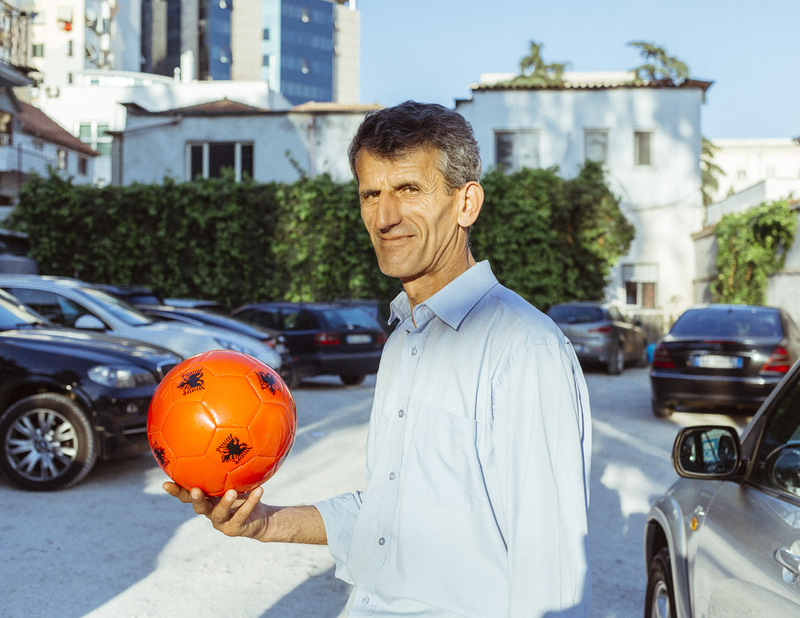 The highlight of our trip was spending time with the Albanian national team coach. 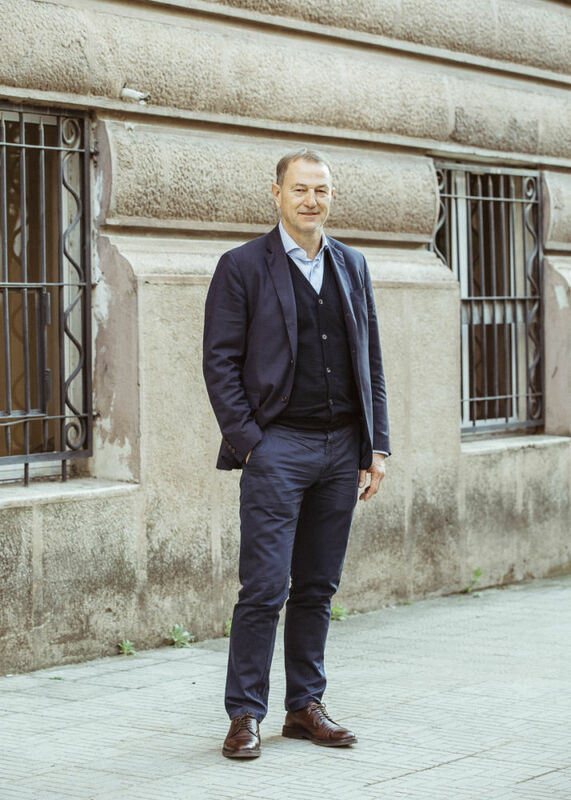 the flamboyant Italian, Gianni De Biasi. What started as an interview and a formal portrait eventually became a lavish dinner and drinks with the supporters club. Gianni De Biasi before (above) and after (below). Could you imagine interviewing the England Football Manager and then meeting him for drinks with the fans in a pub later on? 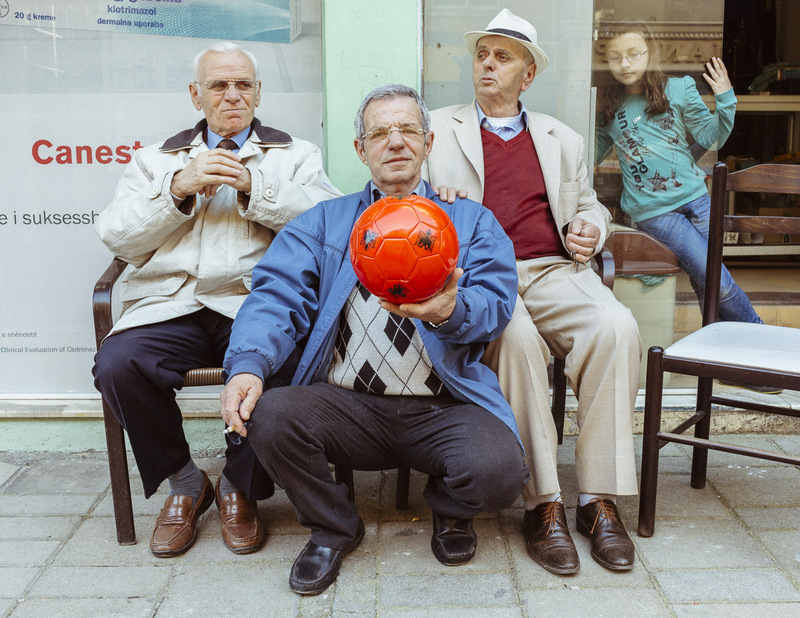 It truly felt like a unique experience – a throwback to a time when football wasn’t all about money, but was about pride and a real connection between those on the pitch and the supporters. 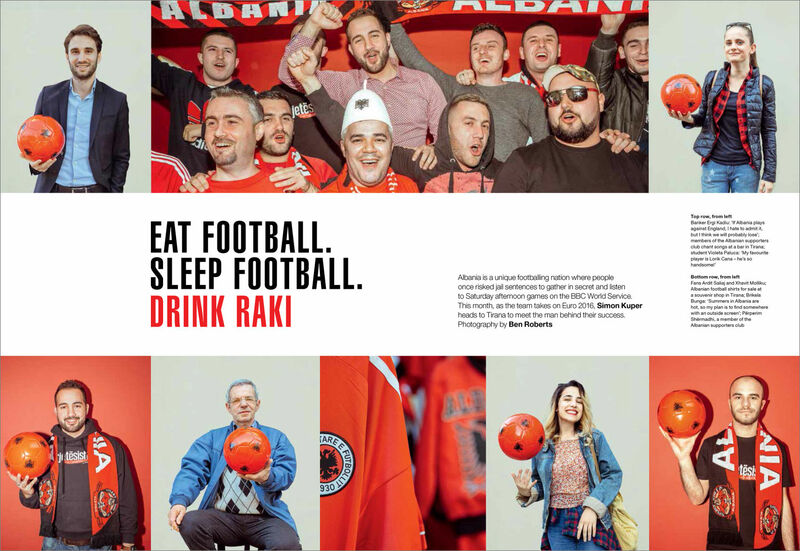 We also headed out onto the streets of the capital to ask the locals their thoughts on football, the Euro 2016 tournament and Albania’s prospects. All in all it was a great trip, and a real privilege to meet such wonderful people. I can’t wait to go back sometime to explore the rest of the country.